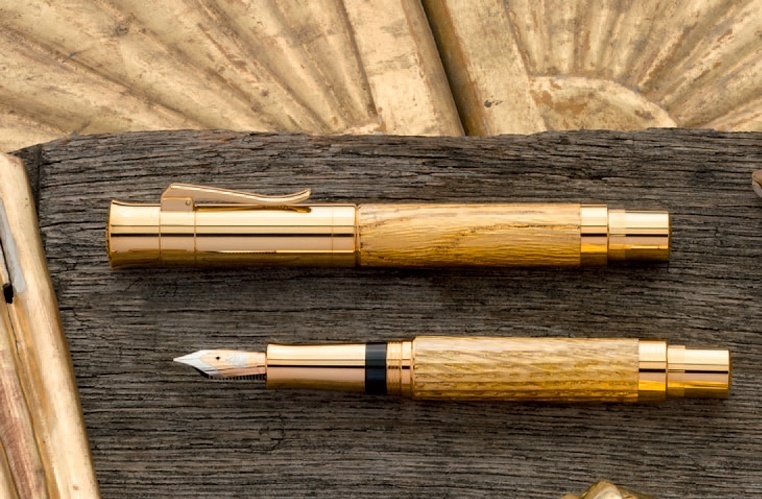 The combination of gold leaf and ancient wetland oak makes the Pen of the Year 2012 an extraordinarily luxurious fountain pen. 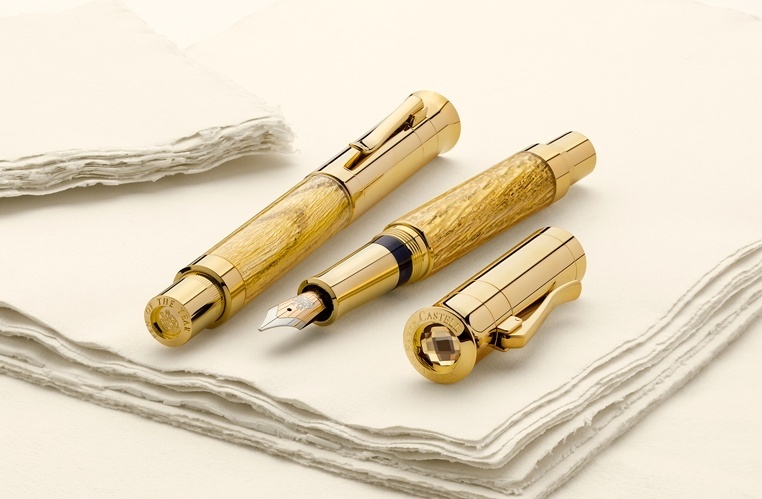 The 18carat bicolour gold nib is available in line widths M, F and B, each one ‘run in’ by hand. 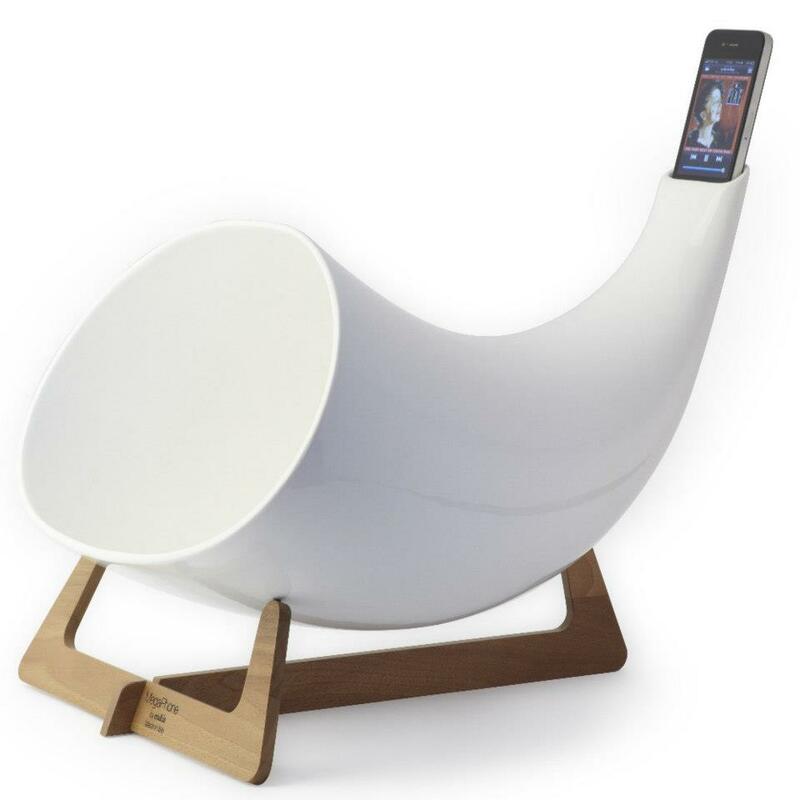 The endcap protects the twist knob for the filling mechanism. 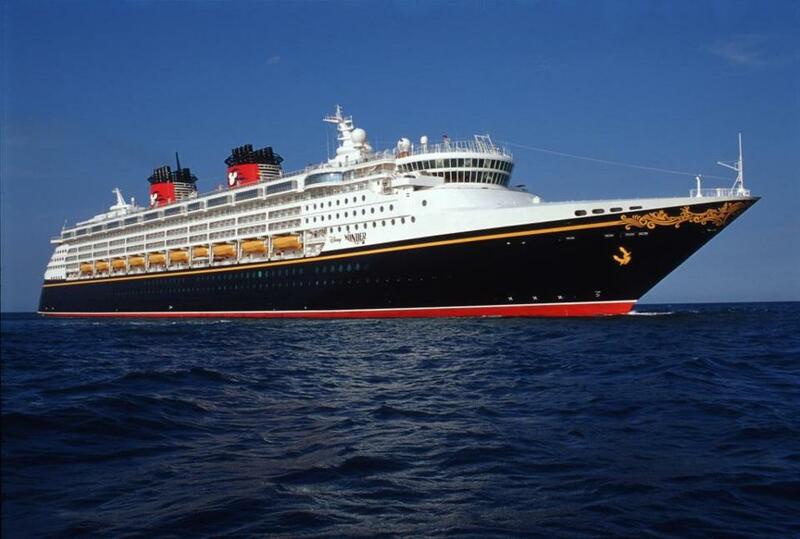 All metal fittings are 24-carat gold-plated. The masterpiece is crowned by a chessboardfaceted citrine gemstone set in the cap. 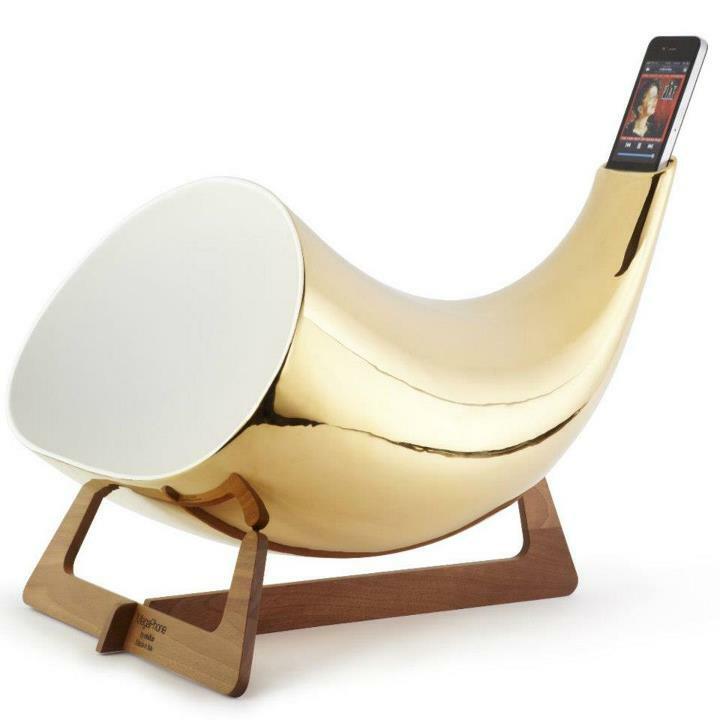 The Gold Megaphone is a stunning and unique amplifier for iPhone and iPod Touch devices. 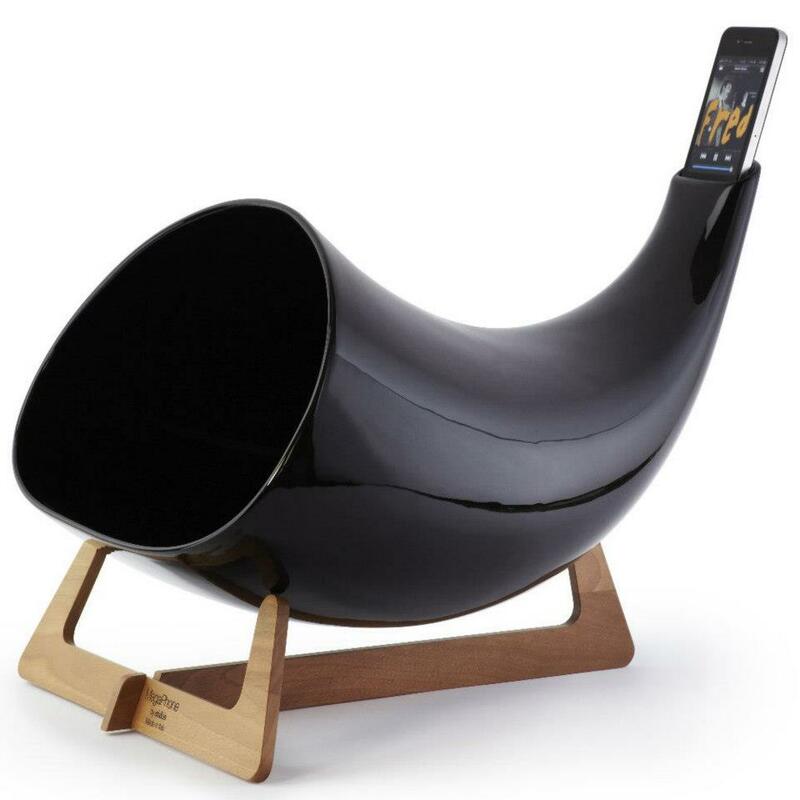 The beautifully designed Megaphone has been created by the italian company en&is and allows you to amplify the sound coming from your device with out the use of electricity. 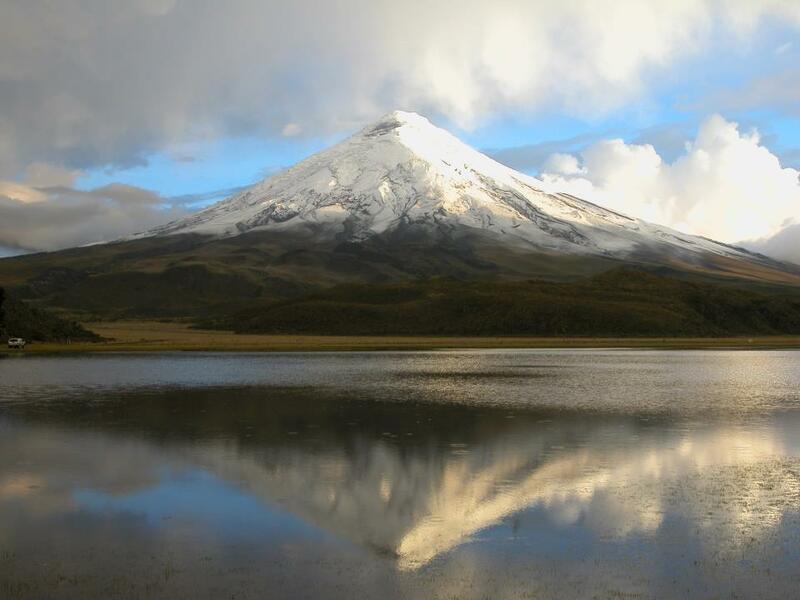 Cotopaxi is a stratovolcano in the Andes Mountains located about 28 km (17 mi) south of Quito, Ecuador, South America.